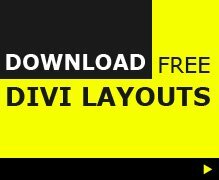 Are you are seeing the Divi shortcodes when you view your Divi website on a mobile like in the picture below? 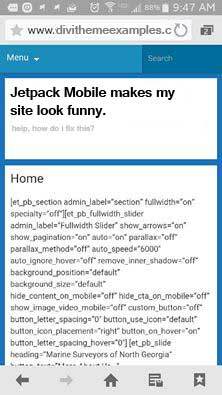 Turn Jetpack mobile theme off and you will see the normal mobile Divi site. Thanks – I turned off Jetpack mobile and all now back to normal on mobile screens.